Mzazi Willy M. Tuva a renowned radio and television host will be in Kibabii University on Saturday 3rd November, 2018 at 2pm – 7pm under his flagship show called “Mseto Campus Tour”. 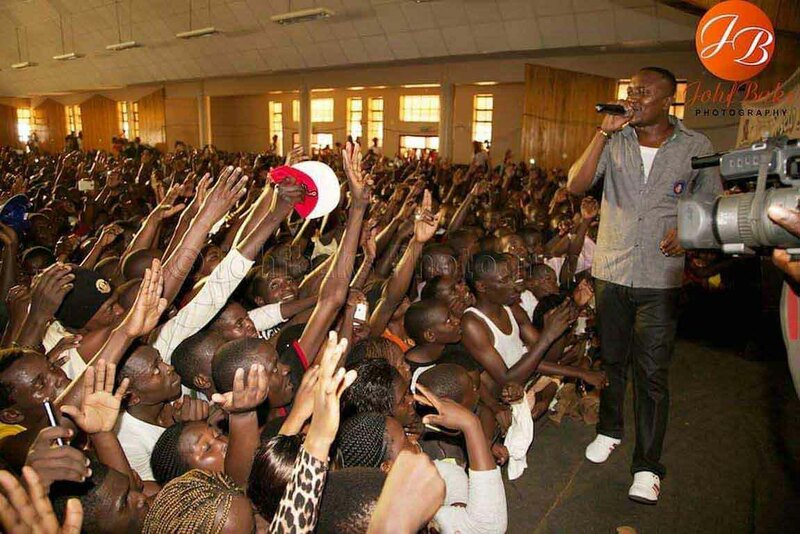 This will be his second time to host Mseto Campus Tour in Kibabii University. He will be accompanied by a battery of performers.